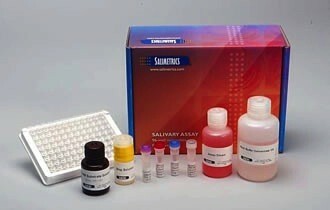 « How do Salimetrics assays work? The Department of Biobehavioral Health, The Pennsylvania State University, University Park, PA 16802, United States. The Department of Biobehavioral Health, The Pennsylvania State University, University Park, PA 16802, United States. Electronic address: jeg32@psu.edu. The Department of Biobehavioral Health, The Pennsylvania State University, University Park, PA 16802, United States; Penn State Milton S. Hershey Medical Center, The Pennsylvania State University, University Park, PA 16802, United States. The Department of Biobehavioral Health, The Pennsylvania State University, University Park, PA 16802, United States; College of Nursing, The Pennsylvania State University, University Park, PA 16802, United States.